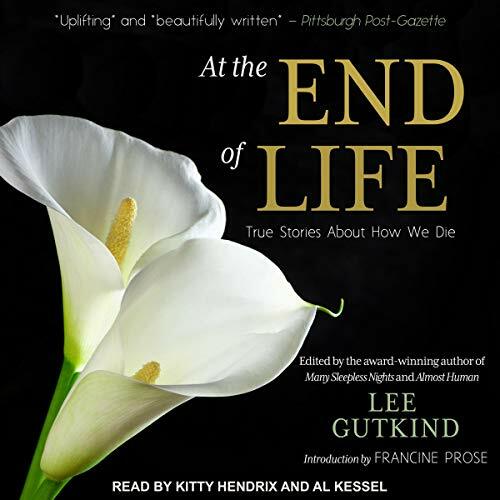 Showing results by author "Lee Gutkind (editor)"
The modern healthcare system has become proficient at staving off death with aggressive interventions. And yet, eventually everyone dies - and although most Americans say they would prefer to die peacefully at home, more than half of all deaths take place in hospitals or health care facilities. At the End of Life tackles this conundrum head on. Featuring 22 compelling personal-medical narratives, the collection explores death, dying, and palliative care, and highlights current features, flaws, and advances in the healthcare system. Here is a wonderful collection of 20 revealing essays on the national pastime. 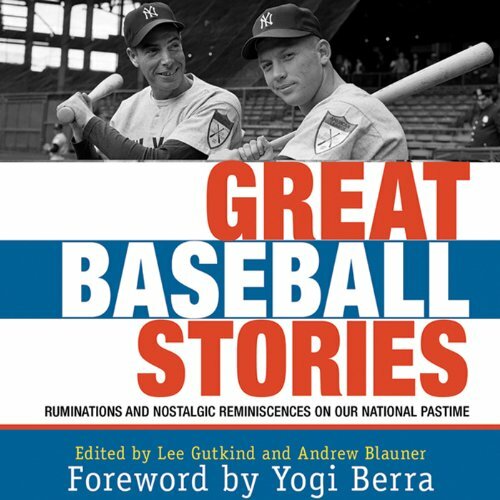 Featuring contributions from Roger Angell, John Thorn, Frank Deford, George Plimpton, Stefan Fatsis, and others (plus a foreword by the legendary Yogi Berra), the stories are united by the authors’ fervent love of the game.